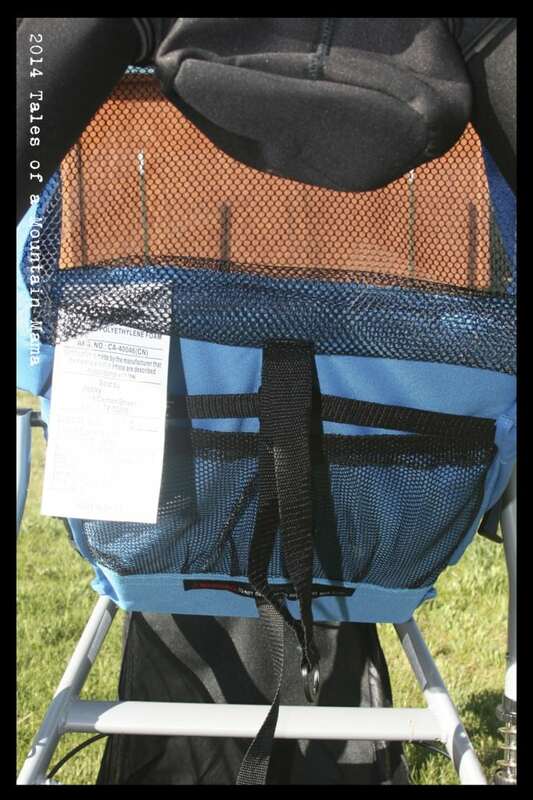 The Joovy Zoom 360 jogging stroller is a great budget-friendly jogging stroller for running on multiple surface types. 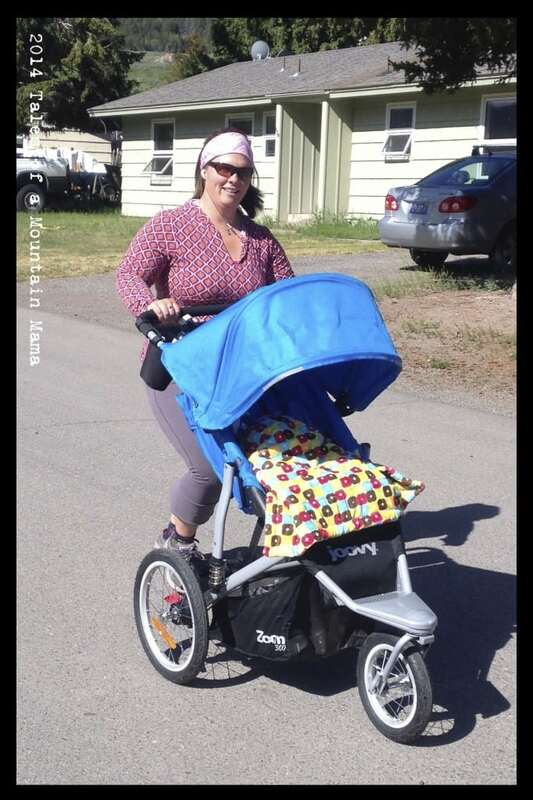 While all our strollers that are part of our “Stroll On: Get Out on Wheels” project are being tested by more than just Mtn Papa and I, I sent this one off to a couple extra people. My thoughts on the 360 were initially unsure and I wanted to be sure I had a few extra opinions. 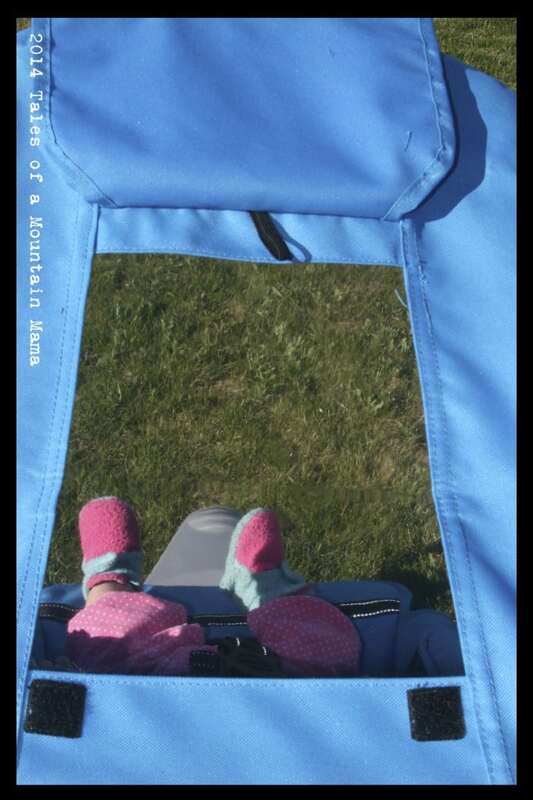 First of all, the Joovy Zoom is by far the cheapest (by a couple hundred dollars) jogging stroller in our line-up. As much as I am an advocate for investing in great gear that you will be able to use, abuse and then sell when you are done, investing upwards of $400+ is NOT an easy thing to do for most people. Across the board, our testers (us included) were pleasantly surprised on how great of a ride the Zoom 360 gave. 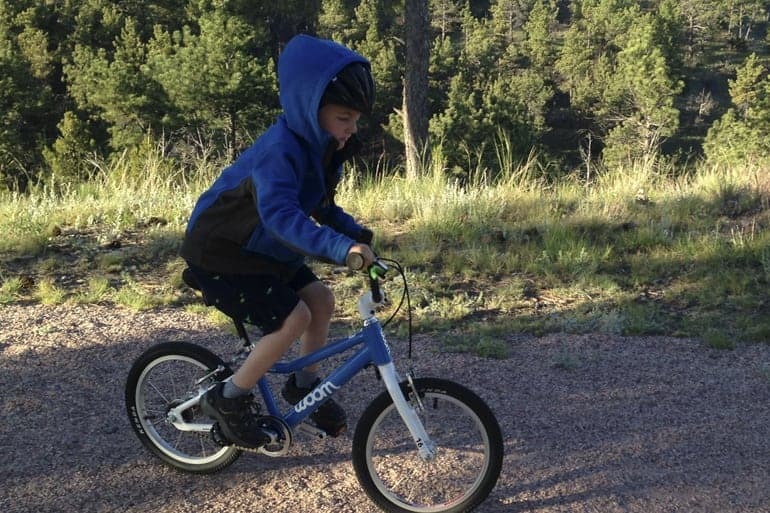 The suspension is gravel road/trail worthy and base is solid – you don’t have the feeling it is going to tip over. 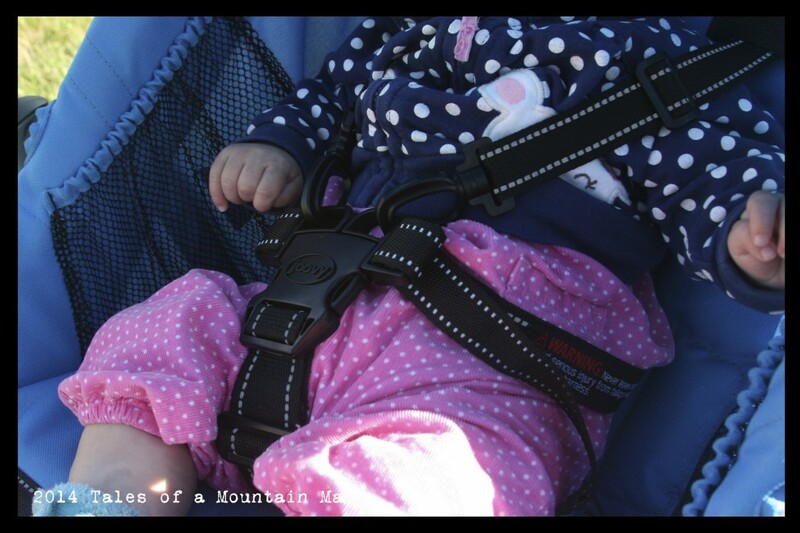 In our opinion(s), costs were cut in the smaller details of the stroller – less padding, simpler straps, not a super smooth adjustment of the backrest, and less protection from the elements for the rider. However, for most people, those “cost-cuts” aren’t a big deal because the important things (ride for the child and “push ability” for the adult) are great. That said, the Joovy 360 comes with some great perks that other stroller companies charge extra for: a parent organizer (which I love) and a bike pump that stays in the cargo compartment for emergency air-fill-ups. 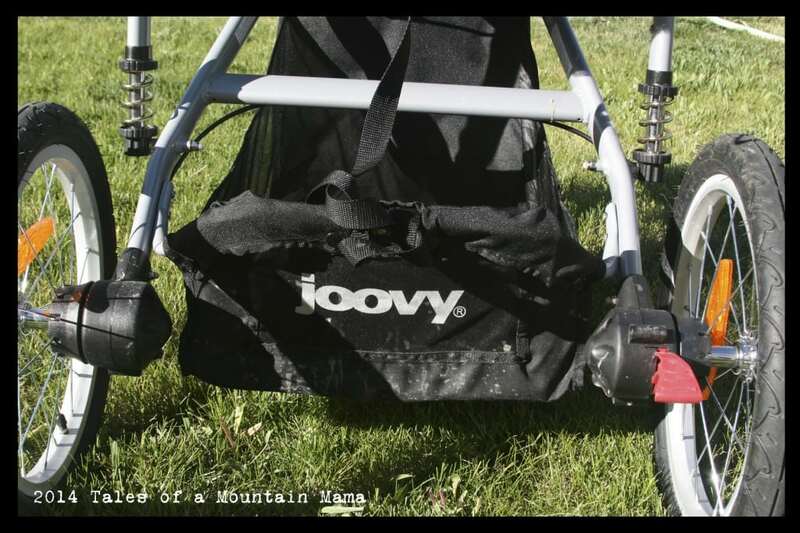 The Joovy 360 has a locking front swivel wheel that easily switches from each position – something we all appreciated. If you have used other jogging strollers, the way the 360 collapses is not intuitive. In fact, all 4 families of testers had to look up instructions online. To collapse you lift up the footrest (Joovy has a sign there so you can find what you are looking for) and release a lever and lift a wire-handle. Once you get it, it’s super easy, but again, not intuitive. – While I am actually not that crazy about the straps (see reasoning below), they are VERY easy to adjust for shorter and taller riders. 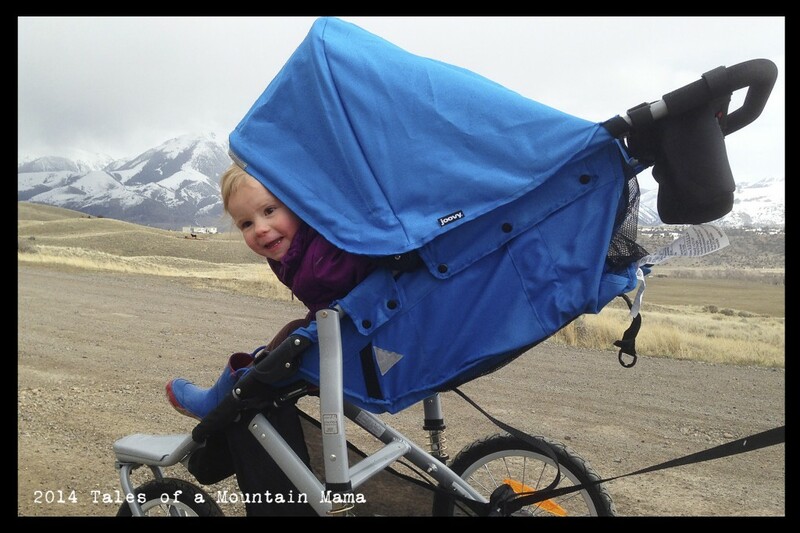 – Getting the stroller to recline and then go back up isn’t super easy. It’s a two-handed job. 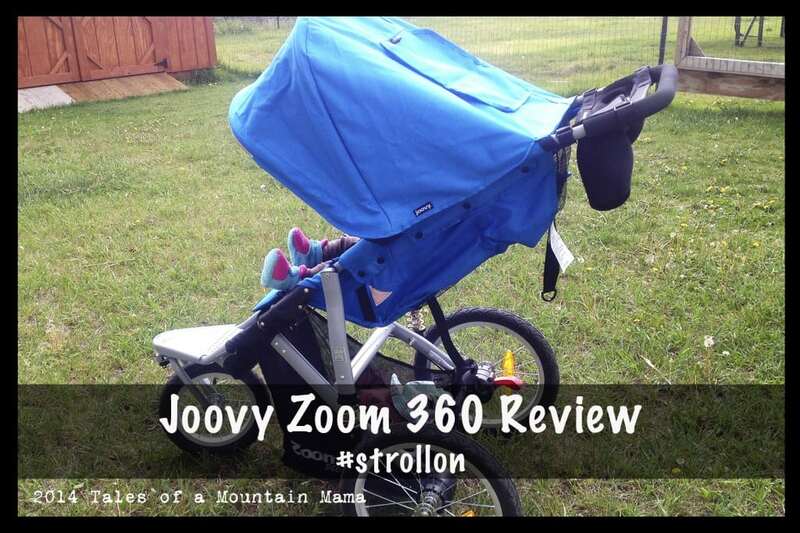 For the price, the Joovy Zoom is a great jogging stroller. 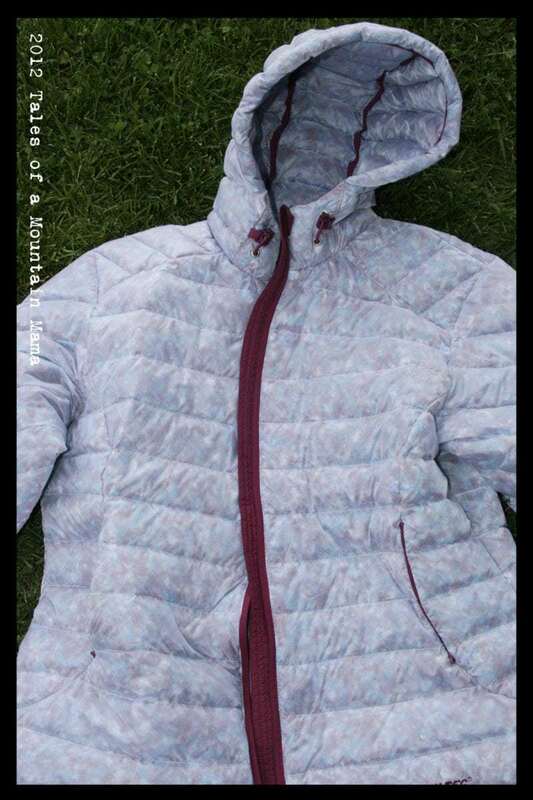 It leaves a bit to be desired as far as some details (strap comfort, protection from the elements, ease of recline, etc.) but in general rides well, pushes well and is a great value for the money. 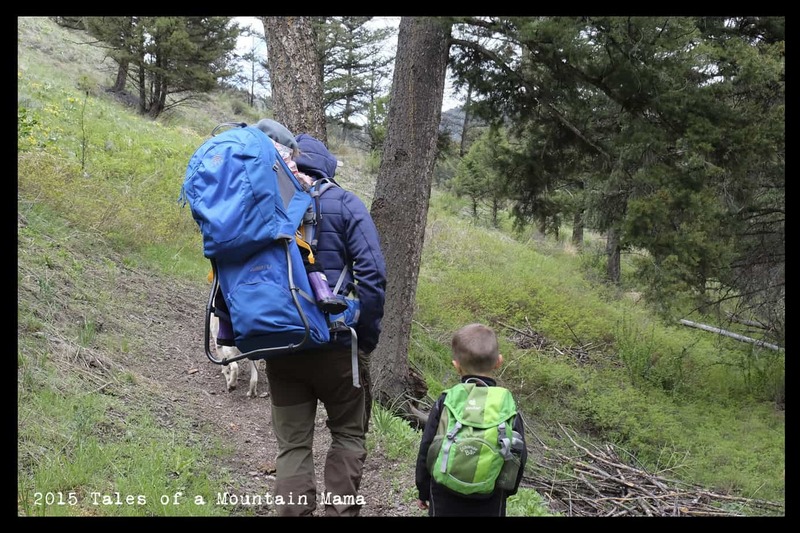 Gift ideas for an Outdoor Dad + Giveaway! I’m a happy owner of Joovy and I really love this stroller. I also wrote my own review. 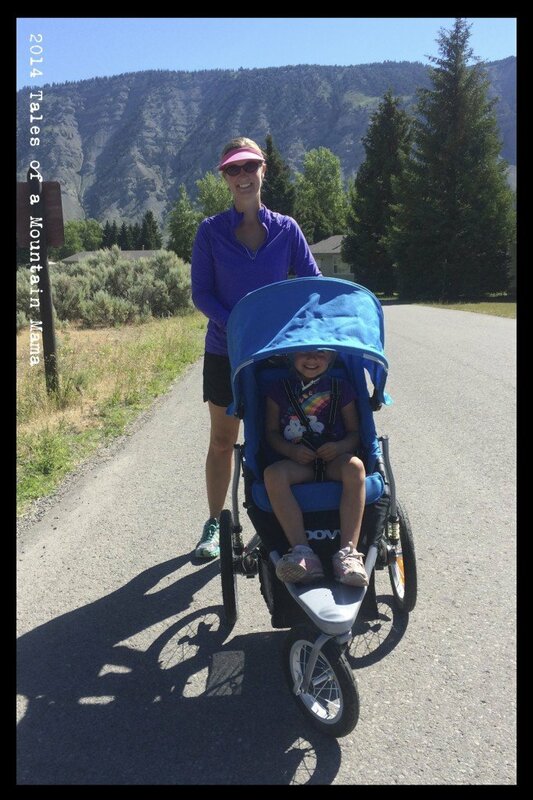 Of course there are some other jogging strollers worth considering, but with such a reasonable price you can’t be wrong with the Joovy Zoom!